Biotoptypenkartierung Wien: selektive, flächige Kartierung der Lebensräume und Biotope gem. der Wiener Naturschutz-Verordnung und der Flora-Fauna-Habitat-Richtlinie (FFH-RL) sowie der Biotope der Rote-Liste-Biotope des Umweltbundesamtes (UBA) auf Grundlage der Phytotop-Kartierung der 1980er-Jahre. 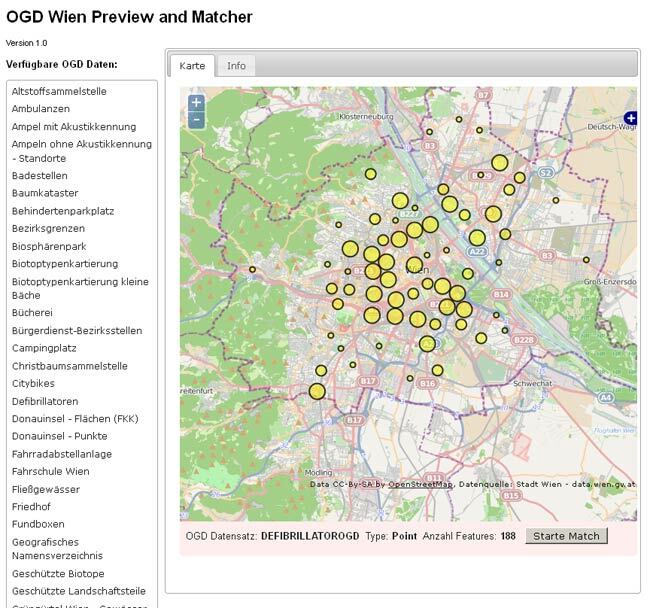 Mapping of biotope types in Vienna: selective mapping of habitats and biotopes as defined by the Vienna according to the Vienna Nature Protection Ordinance and the EU Directive on the conservation of natural habitats and wild fauna and flora, as well as biotopes on the UBA Red List based on phytotope mapping of Vienna in the 1980s.